Central university services and offices outside of the College can be found here. 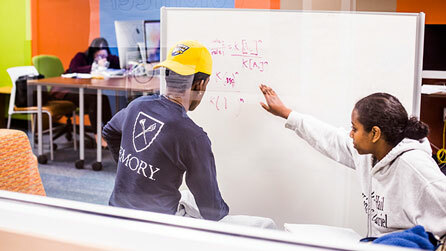 The Emory College Business Operations Office is the primary resource for finance administration, information technology, facilities management, and research administration services. 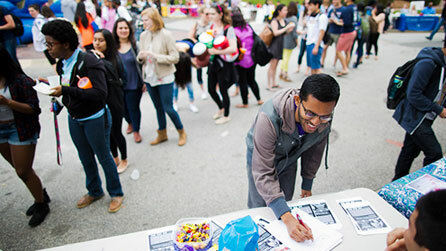 The Emory College Office of Communications helps faculty, staff and students in the promotion of events and stories relevant to the Emory College mission. 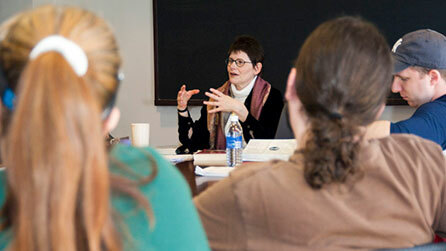 The office also provides department web support and assistance to faculty in working with media. 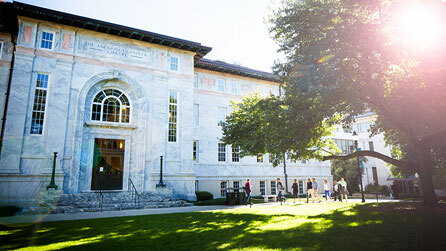 The Emory College Office of Advancement and Alumni Engagement oversees all alumni engagement and philanthropic giving to the College. 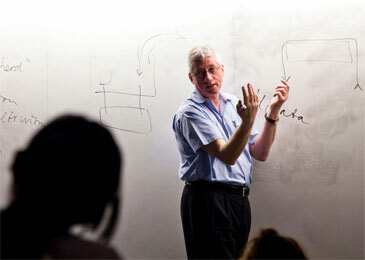 The Office of Faculty is the primary resource for faculty, and works to advance the academic mission of Emory University by supporting faculty recruitment, retention, research and teaching. College Human Resources works with departments and programs on all matters related to staff and faculty human resources management. 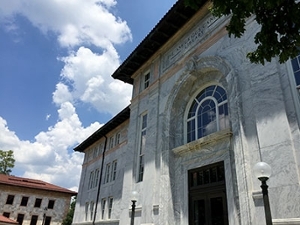 The Office of Research Funding Support (ORFS) works to increase the profile and support of the research and scholarship of Emory College faculty and students. 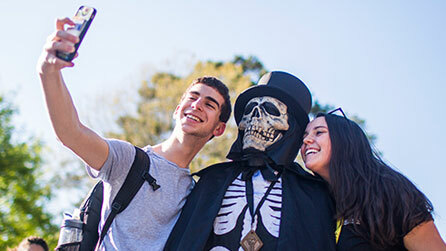 The Office of International and Summer Programs oversees all study abroad and summer programs, including Emory College Online Courses. 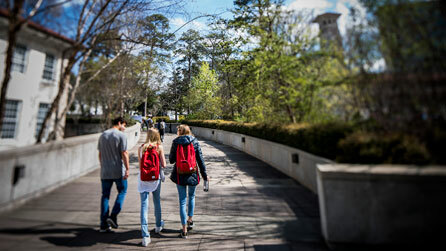 The Office for Undergraduate Education supports students of Emory College of Arts and Sciences by providing academic services and offering programs designed to help them succeed during their undergraduate years and beyond.